Our relatives in Zeeland cannot pronounce the "H", just like the French. This reminds me of the poor flower girl Eliza in "My Fair Lady", who was to be the student of professor Henry Higgins, or Enry Iggins, as Eliza calls him. 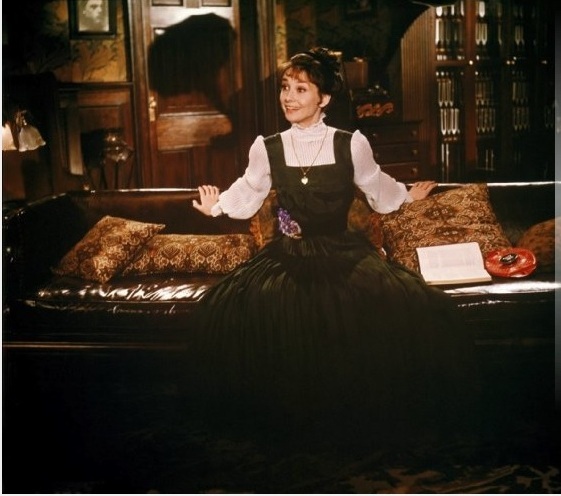 "My Fair Lady" (Alan Jay Lerner & Frederick Loewe, 1964) is one of my favourite musicals, especially the performance with Audrey Hepburn as Eliza Doolittle. Of course you know that the story is derived from the well-known play Pygmalion written by G.B.Shaw (1856 -1950). In the scene where Eliza is practicing her "H's", she sits down in front of a spinning mirror attached to a flame. Every time she says her "H's" correctly, the flame jumps. If you look closely at the paper she is holding in her hand when it catches fire, you will see handwritten upon it the dialog that she and Professor Higgins have been saying previous to this. "Of course, you can't expect her to get it right the first time," is the first line written on the paper. Eliza Doolittle as a cockney flower girl. 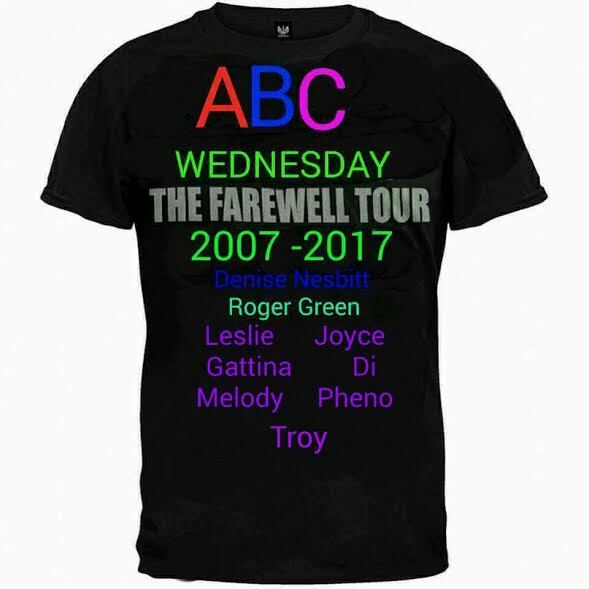 If you want to participate in the ABC Wednesday meme, please don't forget to refer to Denise Nesbitt, who created ABC.And put the logo in the sidebar or in your post itself. This week we are looking for words beginning with H.
Thanks Pheno! I am also a huge fan of Audrey's and of July Andrews' ! I LOVED Audrey Hepburn too, especially in Roman Holiday. I don't have an "H" word this week, but I want to invite you to the new home of Wordless Wednesday (on Tuesday) at http://image-in-ing.blotspot.com/ each week at midnight Tuesday, EST. And you're welcome to share your blog button for your recurring link-up at the page devoted to Wordless linkups - just remember to use your main blog url rather than a link to an individual post. Reader Wil! What a wonderful introduction to the letter H! Loved it all! I had to push the envelope a bit to find my 'h's' this week. I too loved Audrey Hepburn. LOVE this! Audrey Hepburn was such a magnificent actress. This was a wonderful, fun movie. And Audrey Hepburn was just fabulous, like she was in all her movies :) Nice introduction of H! I love My fair Lady ! You know that the French speaking people are unable to pronouce a "H" ! I have a friend who speaks perfectly English with her husband , sons and family for 40 years and still can't pronounce the "h" ? Even professor Higgins would fail ! Marvellous film, one of my favourites. Audrey was a fair lady in her real life! She was beautiful outside, but even more on the inside. 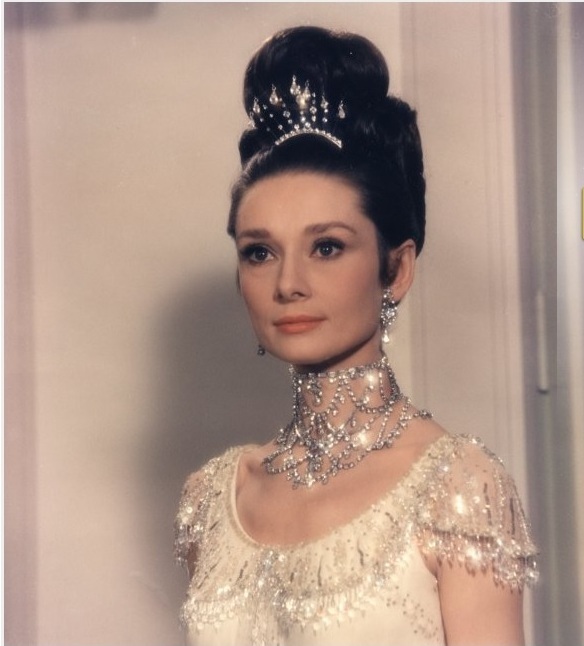 One of my favorite movies - as well as one of my favorite actresses - Audrey Hepburn! My Fair Lady is one of my all time favorite movies of Audrey Hepburn. Thanks for the memories, which include watching it on TV with my girls several years ago. Blessings! My Fair Lady is my favourite too.I am now happily humming the songs. My "H" this week stands for HANOI, Vietnam. I loved this movie- My Fair Lady! Loved the movie, and Kiwis can pronounce the letter H at least the ones I've spoken to and I've spoken to a lot of them as I live in New Zealand. 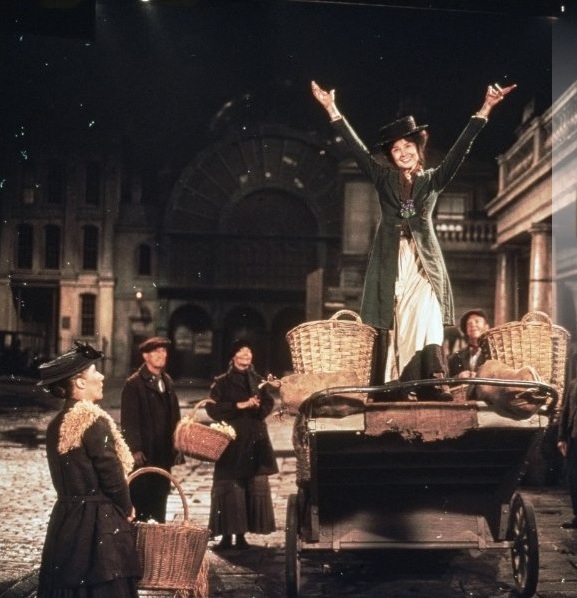 I have love much this movie , my Fair Lady! Have anice sunday , from Belgium with sun.